So you hate doing the dishes, cleaning out your fridge or taking out the garbage. Who doesn’t? 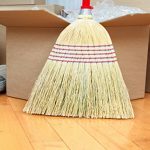 The problem that arises from neglecting these important chores is that you are jeopardizing the health and safety of yourself and your entire family. Keeping your kitchen area clean will help protect against bacteria, promote positive mental wellbeing and may even save you money. 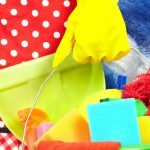 Below are eight reasons why you should consider keeping your kitchen clean your most important household chore. One of the biggest, if not most important, reasons to keep your kitchen clean is food-related illnesses due to rotten food or cross-contamination. Food-related illnesses are most likely to affect children and the elderly, but anyone can easily get a nasty case of food poisoning, at the very least. The primary diseases that you don’t want hanging around your kitchen include Salmonella, Campylobacter, pathogenic E. coli and Listeria. To prevent food-related illnesses, regularly clean out your fridge and cupboards by discarding rotten or out-of-date produce, meat, and even canned items. In addition, making sure your cooking surfaces, cutting boards included, are clean and sanitized can also help reduce the risk of contraction. Family life seems happens in the kitchen—probably because that is where the food is. With this in mind, whether you are having a night in with the family or hosting a dinner party with the neighbours, don’t be surprised if you find your guests and family abandoning the living room for the delicious kitchen smells. When you see your kids If your playing a card game on a clutter-free table and your mother-in-law enjoying a cup of wine while leaning against your clean kitchen counter, maintaining a clean kitchen will seem worth it. Appliances are expensive and the prices seem to be on the rise all the time. Why waste your hard earned money on new kitchen appliances when you can clean and care for the ones you already own? Face it, your fridge, range hood, dishwasher, toaster, coffee maker, dishwasher and other appliances will all work more efficiently when they’re clean, and efficiency means a longer life. When a vent or filter are clogged, an appliance has to work harder to function properly. 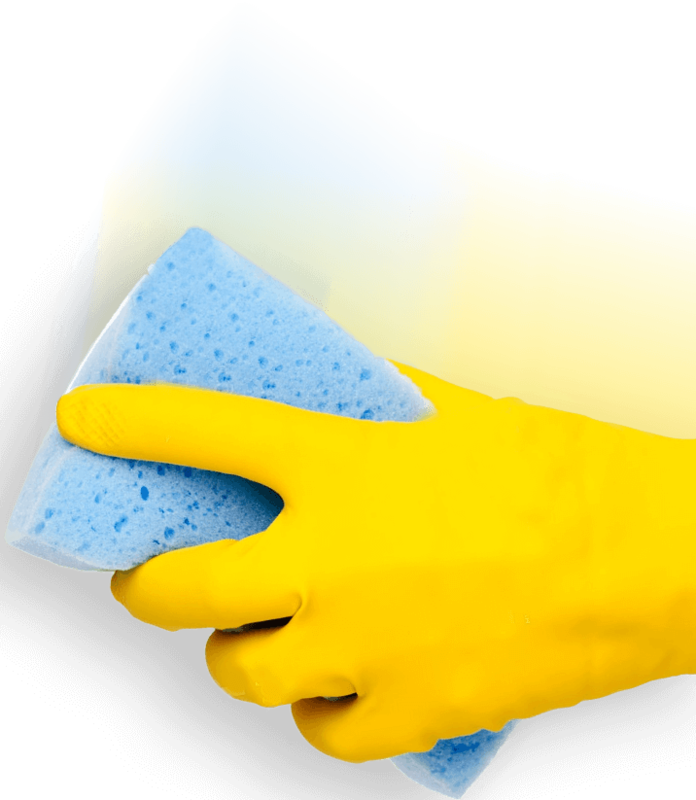 Over time, cumulative neglect will not only leave your appliances looking and feeling dirty and greasy but you will have to spend the money to replace them. When you keep your kitchen clean, you can better manage what food you have, and when it goes bad. Decaying food will produce odours and sometimes bacteria that can escalate the decline of other foods, not to mention attract unwanted critters (including mice, fruit flies, cockroaches and even rats). Cleanliness is as much about aesthetics as it is about safety. We already touched on food-related illnesses, but what about that oil slick left on the stove threatening a grease-fire or the overflowing garbage or recycling bin filled with sharp metal cans and the glass cup you broke yesterday? The kitchen is the one spot in your home where water, electricity, heat and sharp objects meet, and keeping this space dirty and disorganized could mean putting yourself in harm’s way. Cooking is more enjoyable with a clean and clutter-free counter space. Trying to cook dinner surrounded by breakfast dishes is stressful. If you develop the habit of cleaning up after each meal, you will have less work to do, and you can probably get a few extra minutes of well-deserved rest after a long day at work. 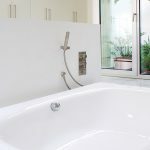 Creating and maintaining a clean living environment for your family is going to set a standard for how you want your home to be kept at all times. 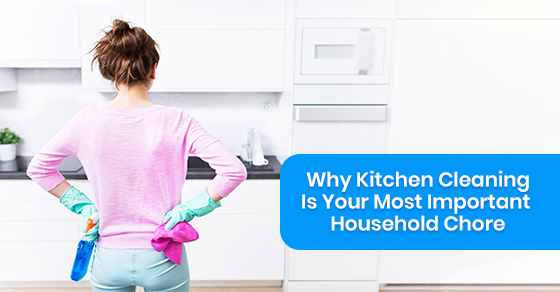 If you keep your kitchen clean, your family is more likely to respect that space. If not, the mayhem of uncleanliness will probably start to show up in other rooms or areas of your life. 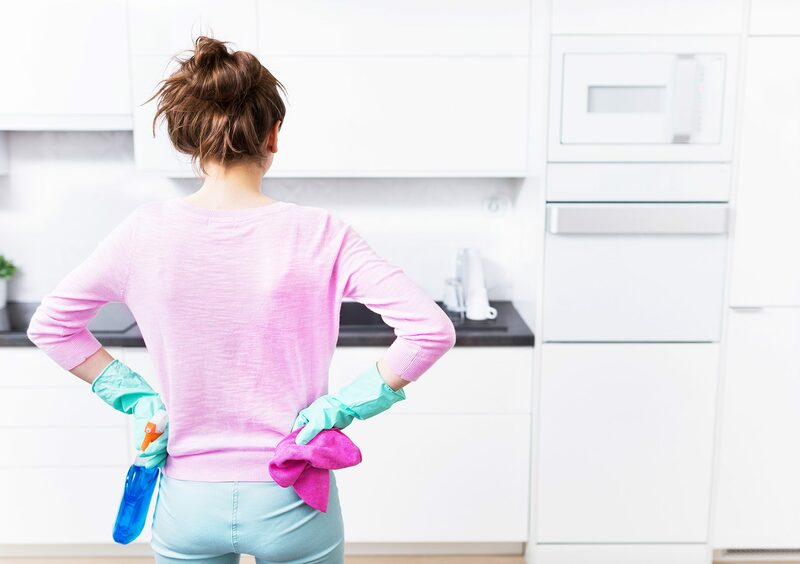 Besides, if you do have kids, how you keep your home is going to influence their habits later in life, so lead by example and keep your kitchen clean! If you have any questions, visit our website or call Maid4Condos at (647) 822-0601 or contact us here to speak to a representative today!